NEW Dual Fit! 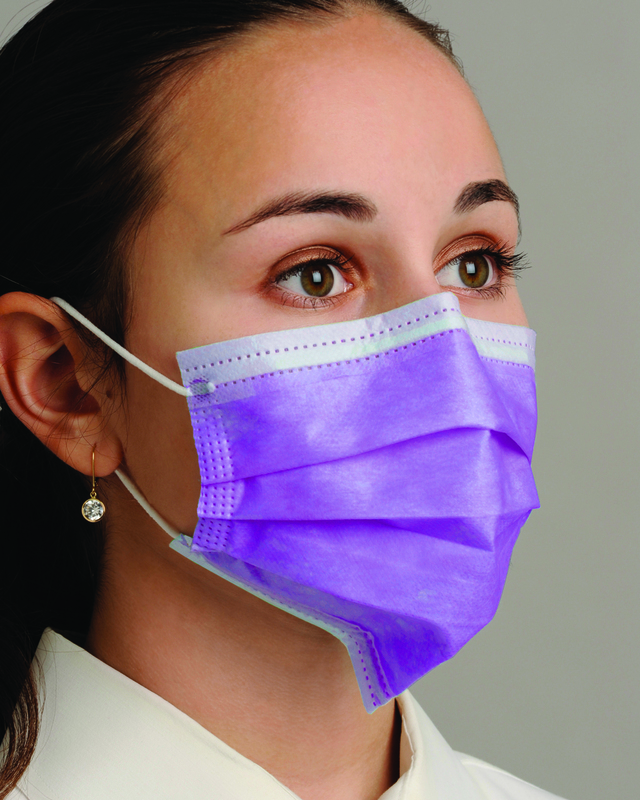 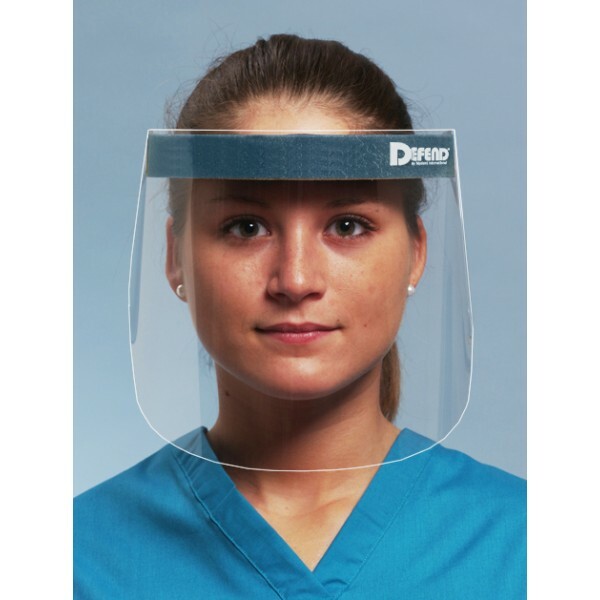 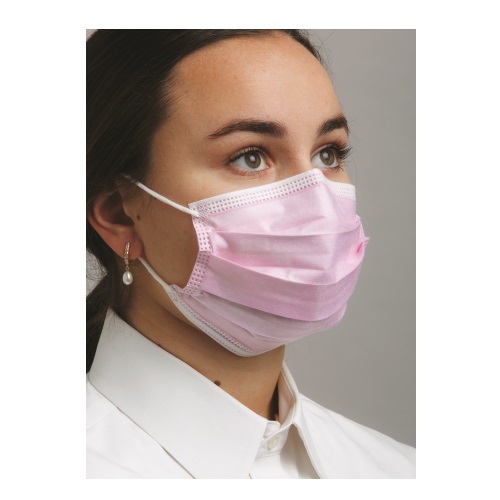 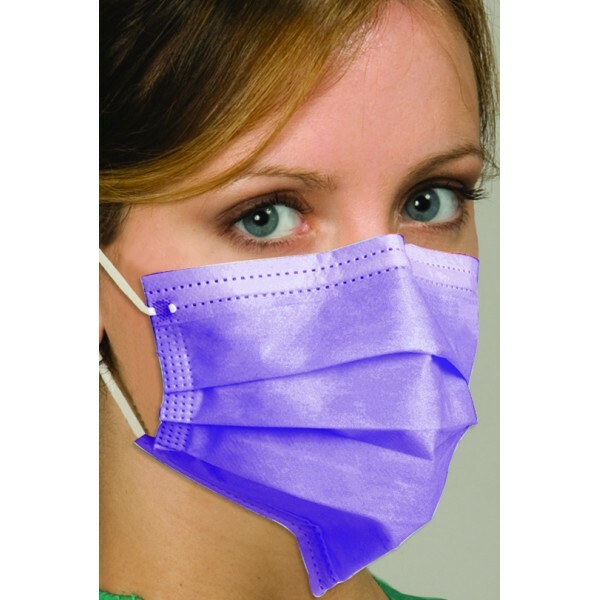 These fluid-resistant masks contain a soft, 3-ply, pleated material for ultimate “cool-breathing” comfort. 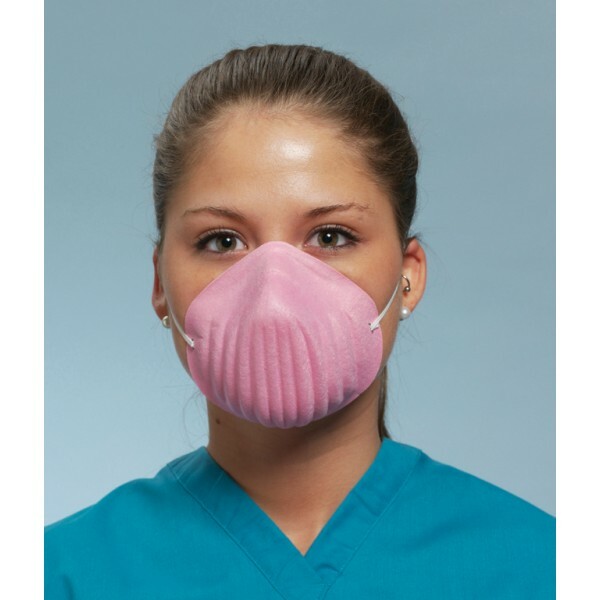 This mask is made with a fiberglass-free material and a latex-free elastic ear-loop to provide maximum comfort. 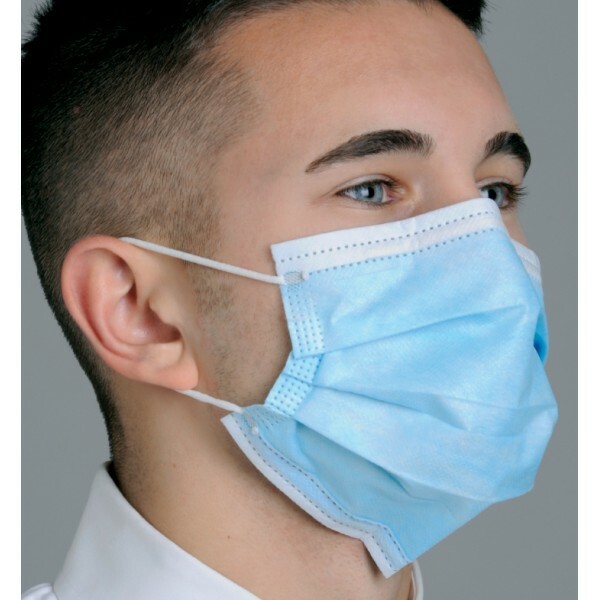 50/box.